Newton's Laws deals with tension. In tension equal and opposite forces acting on a rigid body may act to compress the body or to stretch it. So, the bodies are then said to be under compression or under tension. Materials like strings, chains, and cables are rigid under tension but may collapse under compression. While, certain building materials, like brick and mortar, stone, tend to be strong under compression but very weak under tension. It is challenging and complicated to manage tension in big monuments like bridges, skyscrapers, stadia, towers, etc. 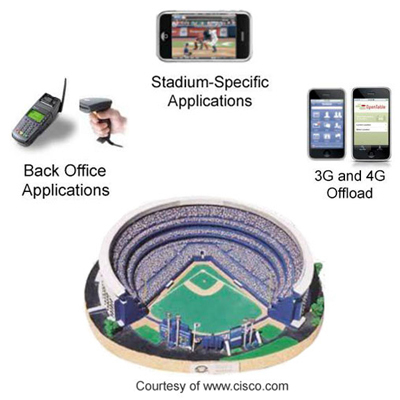 Stadia structure is a result of all different disciplines. Because the design phase itself demands insight into geometrical three dimensional depths with all its mathematical challenges followed by handcraft that is the actual sawing of struts, putting and pulling all the components together. Tensegrity, tensional integrity or floating compression is the tensional principle. However, this tensegrity differs from occupied and empty stadia. There is a pretension existing in the structural elements in addition to any self-weight or imposed loads they may carry that is artificially induced and is used to ensure very flexible structural elements remain stiff at all possible loads. 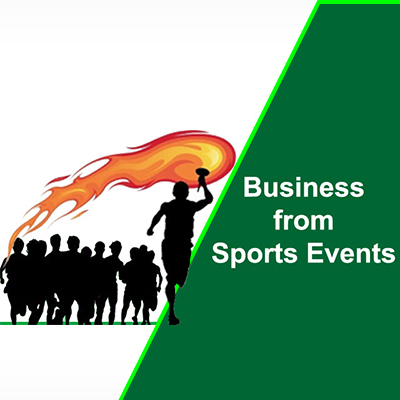 Roof is the core part of stadia structure and is the area of high tension relatively to other parts of the structure. There are two general methods for creating tensegrity structures of towers, arches, bridges and stadium roofs. The generalized method is capable of producing towers and arches with any number of bars at each level and the second method for generating tensegrity roofs for stadiums includes a hexagonal tensegrity cell as the basic building block for creating roofs of arbitrary geometries. Now-a-days various computer generated models and physical models are available which demonstrates the generality and applicability of the respective methods. Pneumatic Structures are increasingly being adapted recently, because of its flexibility for a variety of applications in the built environment of stadium roofs. Though the proliferation took place in 20th century, the concept has been known since 1960’s. Pneumatics has always fascinated the public with unusual shapes and concepts. Indeed, pneumatics included tension structures constitute probably the oldest and most spontaneous structural system, their modern configuration is a recent trend, because of appropriate manifestations require fine materials, building techniques and theories like as the case of synthetic films, high strength cables and the nonlinear computations employed in their design. Today, large span roof structures increasing in an unprecedented scale are being designed, incorporating landmark architecture and innovative structural design. 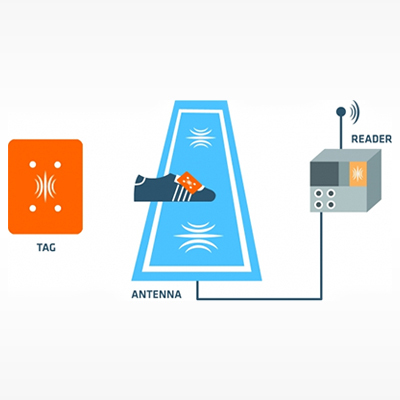 This is to increase the usage of stadia even in rain and snow fall seasons. As a result the tensegrity involves in these stadia also need to be handled with a sophisticated approach. The La Plata Stadium is the first Poly Tetra Fluoro Ethylene (PTFE) covered stadium in South America, which cable structure and fabric roofing system. Birdair, Inc. completed La Plata Stadium project in 2011, with 53,000-seat capacity, featuring 312,545 square feet of tensile roof utilizing Birdair’s steel cable systems and PTFE, a Teflon®-coated woven fiberglass membrane. 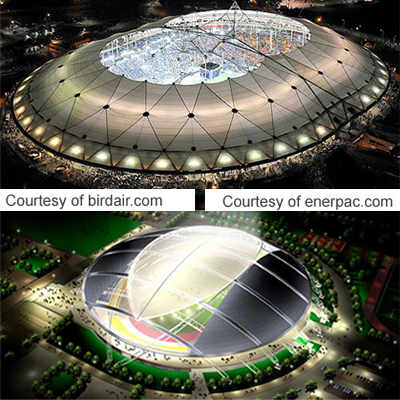 This Stadium features a unique distinctive twin-peaked fabric dome roof to accommodate the unconventional geometry of the stadium. While, the main roof structure was formed by tensioned steel cable hoops at three different levels, together with vertical columns, diagonal and ridge cables. The stability of La Plata stadium roof’s cable structure does not depend on the PTFE panels covering it, which is different from other tensile roof systems. The project was prestressed on tensegrity design that resists global distortion using tension and consequently, the deck roof is extremely stiff, in a similar way that a drum skin is stiffened. The shelter systems' patented geotensict™ structures use both tensegrity and geodesic design principles exploited the advantages of geotensictm structures are high strength-to-weight ratio and simplicity that is gained when tensegrity and geodesic construction are combined. Hence, geotensictm structures make possible the greatest strength to weight possible in a self supporting shelter. 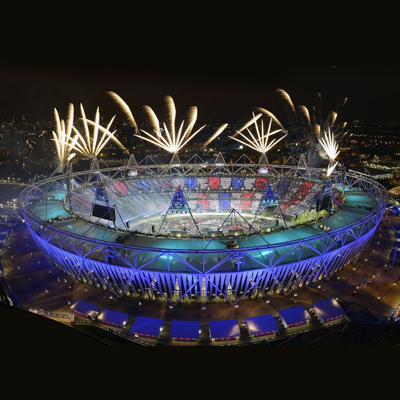 Populous, an architectural company has done the 2012 London Olympic Stadium project. The structure is recognized as the most efficient form of building with the geodesic dome. This 80,000-seat stadium’s roof structure supports the fabric roof and the black steel rakers acts as the terracing supports the upper tier of 55,000 seats. The growing demand for sport venues since 1930s brought a trend of rectangular roofs with multiple functions. A part of the Roman Colosseum auditorium built in the first century has the feature of convertible textile. The umbrella structure is an ancient structure, but being used as a principle in modern adaptive architecture. Over all these decades promising experiments on stadium constructions using transformable systems to overcome the main problem of concrete shell structures, expensive, difficult and time-consuming production of them. During the second half of the 20th century these developments achieved spatial engineering for booms, solar arrays, antennas, reflectors, as the volume and the weight of a structure to be transported. The transformable roof trends experienced re-increasing interest in kinetic architecture due to the growing demand on provisory architecture, along with the need of sustainable technologies. The 29th Olympiad venues construction has witnessed the sophisticated transformable or moving roofs and the designs released by Beijing Municipal Commission of Urban Planning includes the following. This stadium with extended wings of the roof, as an integral function of the moving roof are a fundamental part of an efficient roof structure, allowed for up to 200,000 people to have a direct experience of the Games. This design creates a central roof that can be completely opened to a diameter of 130 meters and also gives unobstructed view of the spectator through the transparent roof skin, without hindering the indoor-arena-quality stands as a world-class novelty. 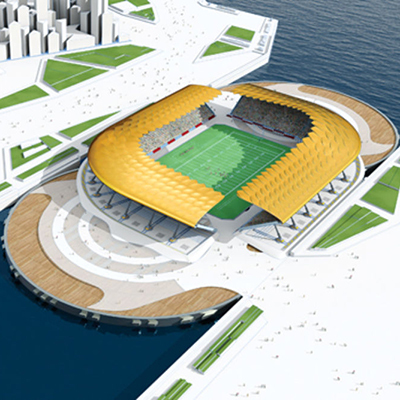 Retrieved from an ancient ritual named "throwing jade into the water", is a design concept that gives the Stadium rich cultural connotation and turns the place a spiritual home for people living in a modern city. With a worldwide unique "suspending retractable roof" that combines multiple functions of roof, sightseeing and urban landscape. 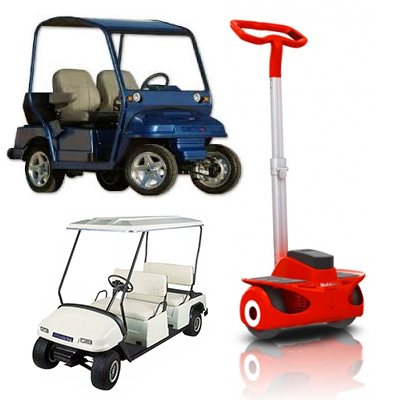 These moving structures mechanism involves hydraulics as a main component. The stadium roof of the Chinese Nantong opens and closes by means of hydraulics and being the first in history, the propulsion and stabilization of the movable roof parts. This hydraulically moving roof’s project was dealt by Enerpac, right from the development and installation of the advanced propulsion- and operating system, in which trolleys play an important role. The components involved are hydraulic winches, vertical and horizontal correction with vertical hydraulic cylinder and two diagonally-placed hydraulic cylinders and all together results with advanced and safe, controlled hydraulic movement in the roof moving operations.